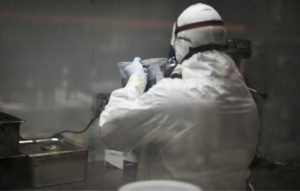 Engineering Technology, Inc. (Entec) started Advanced Composites in-house as a means of demonstrating the former company’s filament-winding equipment for customers. By the early 1990s, the division had nearly 15 employees and was a competitor of Entec’s customers, who also got a firsthand look at Advanced Composites’ manufacturing processes when they came by for a meeting. “It wasn’t a really good fit,” says Philpot of the rationale for Entec’s spinoff of the company in 1991. 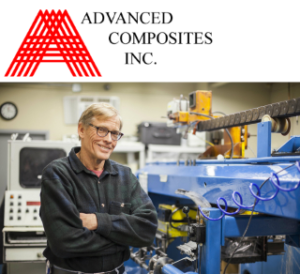 In the 23 years since, Advanced Composites has boomed to 100 employees while averaging 20 percent annual growth.